Vienna Square is the finest in retirement housing. 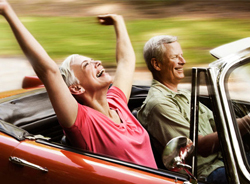 The best in Florida retirement communities, it offers you luxury on a budget with a centralized location and many great amenities and features. 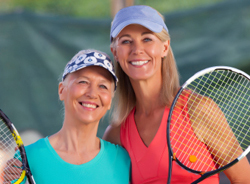 Rated as one of the best retirement communities in the central Florida area, we strive to exceed your needs and make you feel right at home. 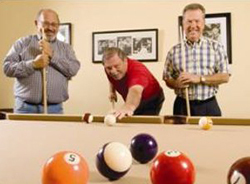 At Vienna Square you do not feel like you are living in a retirement housing community. Instead, you feel at home in a community with other like-minded people with similar lifestyles as your own. You can connect with friends on a deeper level. That is what we are about! Vienna Square is located in Winter Haven, Florida. Winter Haven houses quite a few retirement housing communities. Florida is filled with things to do and Winter Haven puts you in the heart of it all. You can play golf on one of the many golf courses in the area or visit the country club. You may want to tour Bok Tower in Lake Wales, which is a short drive away. You can visit art museums or take a bi-plane ride and tour the skies. You can even take your grandchildren to Legoland. We offer many different services and amenities. Our clubhouse houses a ballroom, a movie theater, a fitness center and so much more. We offer lawn service, laundry service and housekeeping services for you to choose from. We even have social activities and events happening on a regular basis. You are more than welcome to join in any time, or take a break and enjoy the comforts of your home. Our retirement housing offer numerous standard features and options, including under-roof screened verandas, concrete block construction, two-car garages, walk-in closets and a wealth of additional upgrades to make your home unique to you. The best part about Vienna Square is that you own the land! 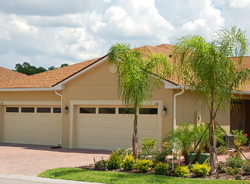 Vienna Square offers the best in Florida Retirement Communities. We offer maintenance-free villas so you can enjoy retirement without the hassles of mundane housework and upkeep. Our villas are single story homes that offer style and function. They are equipped with huge spaces for entertaining, state-of-the-art elegant kitchens and luxurious master bedroom suites with bathrooms that make you feel like royalty. We want you to feel at home in Vienna Square. We would love for you to come visit us on our Great Escape program. Contact us online or call us at 877-791-9907 today to learn more about Vienna Square and what we have to offer you. Stop looking forretirement housing. Vienna Square is YOUR home.